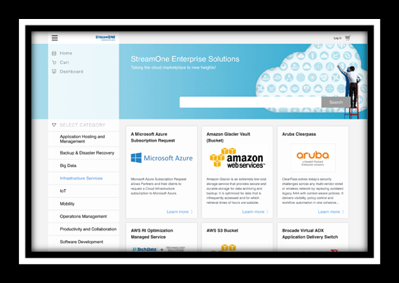 StreamOne Enterprise Solutions cloud platform is tightly integrated with top Cloud Providers, and our services are available exclusively through a network of Channel Partners who are committed to delivering the highest level of customer service. 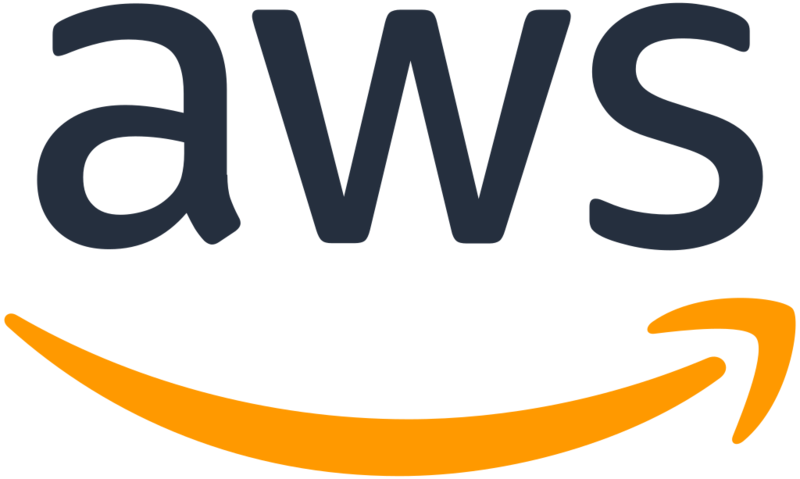 Together, Tech Data Cloud and our valued partners offer the most advanced products in today's market, along with best-in-class service and support - all powered by the most powerful cloud platform in the channel today. This unique cloud platform provides dashboards, analytics, custom storefronts, build your own solutions, and end-customer access and control so partners are able to scale to market at their own pace. Partners are able to self-select from the platform plan that best meets your business needs. Plan features are easy to set up and require minimal technical knowledge to get started quickly. Reference below for current plan pricing. Ready to expand your business in the fast-growing cloud computing market?